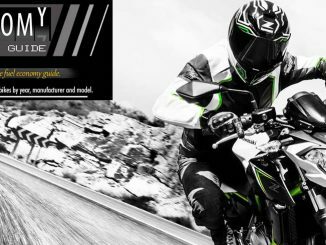 Your way to experience velocity…. 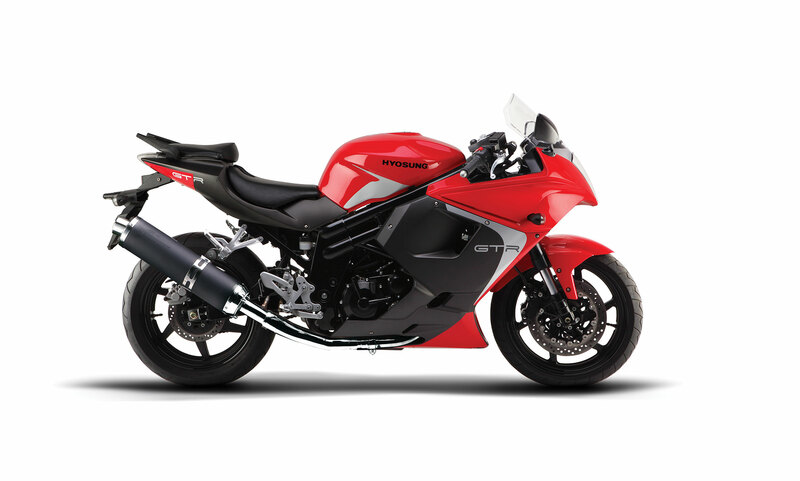 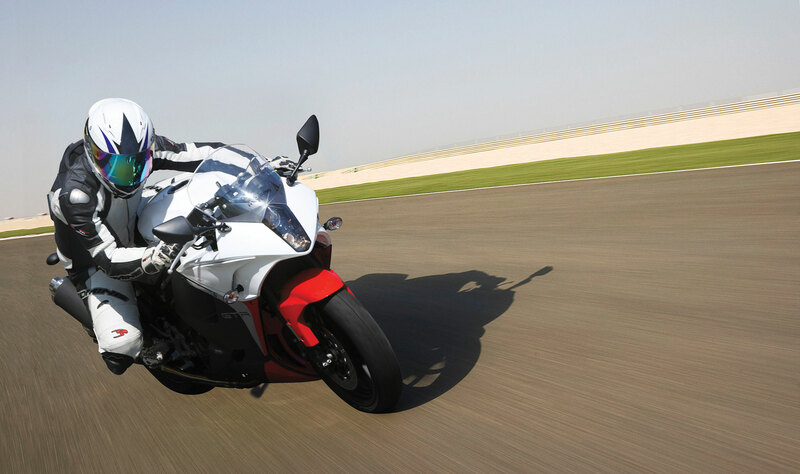 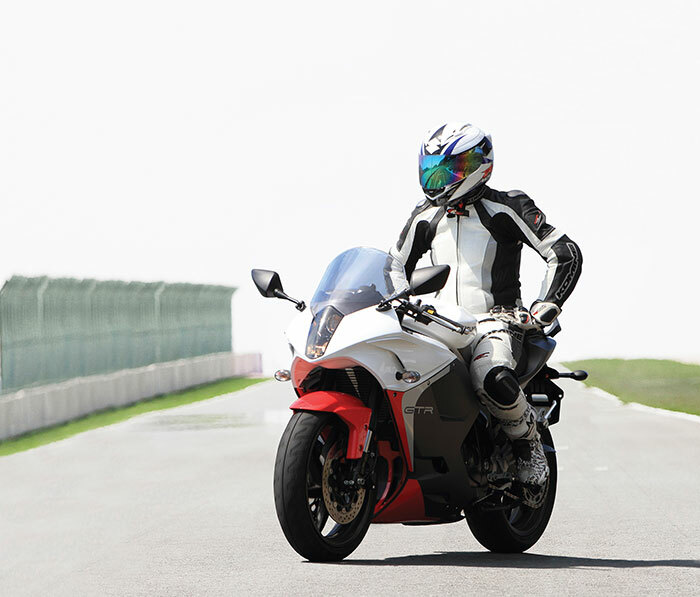 The GT650R inspires rider confidence whether you’re commuting to work or dominating at the racetrack. 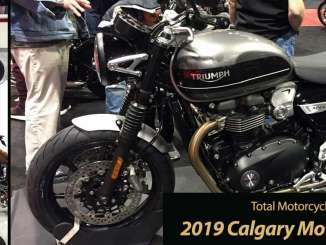 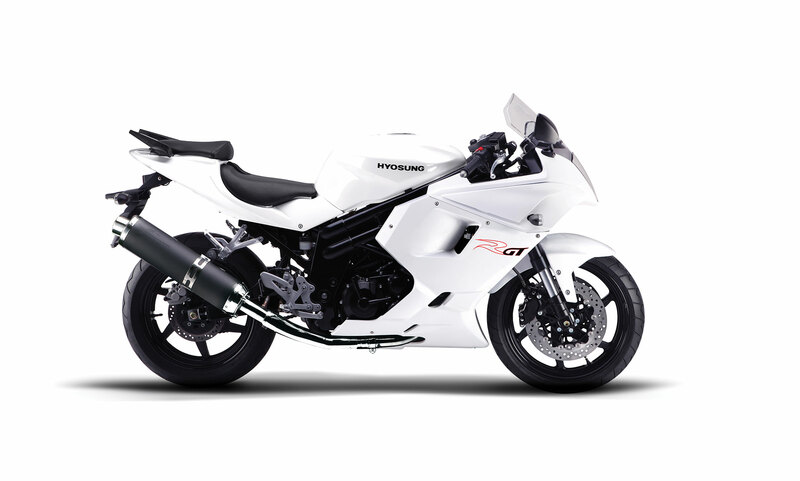 The 650cc 90-degree DOHC 8 valve fuel-injected V-twin engine delivers both peak power and a broad usable power band, while the adjustable suspension, inverted forks and oval tube frame provide you exceptional performance and extraordinary rider feedback. Four-piston calipers enhance breaking power and a LED tail lamp enhances your visibility and safety at night, while clip-on handlebars, three-position adjustable rearsets and a race-inspired full fairing complete the sportsbike package. 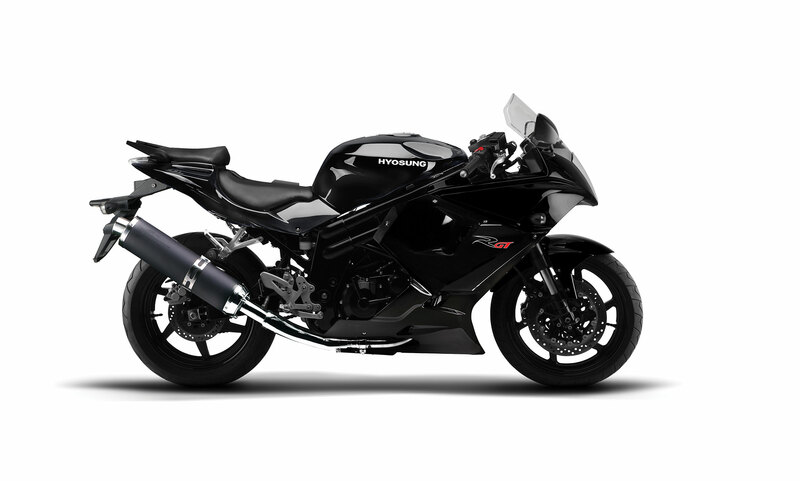 enhances your visibility and safety at night. GT650R with clip on handle bars, adjustable foot pegs, race inspired full fairing and narrow and higher seat complete the sport bike package. The 4-port twin-piston caliper enhances braking force.